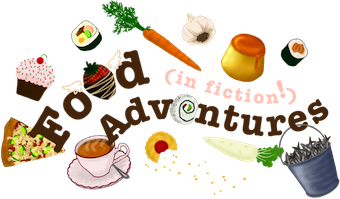 Book Adventures: (App) Marr - Obert Skye's World of Yor, FREE! 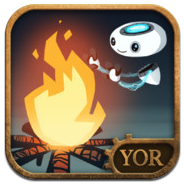 (App) Marr - Obert Skye's World of Yor, FREE! Hi, folks! Today I'm featuring Obert Skye's new story game app, "Marr", first in the "World of Yor" series released Dec. 19, 2012. Right now it's only available for Apple devices, but other platforms will be available soon. 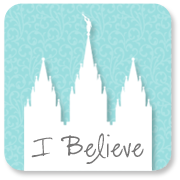 The game was created by the Lehi, UT based mobile app developer, BlueLid Labs, LLC. All of the artwork, including environments, characters, title & story scenes, were done by Samantha (Sam) Bragg, lead app development artist at BlueLid Labs, LLC. Previously Sam was the head graphic designer at Revolution MFG and an illustrator at K12 and MyRead. You can see some of her artwork below and more here (really you should. It's super impressive). "Yor is a remarkable place. As I draw the story out and create the books that will add to so much of what the amazing designers are doing. The thought is that the next steps will connect to what has already begun as a separate game but still in Yor. Each step centered around one of the twelve missing orphans. 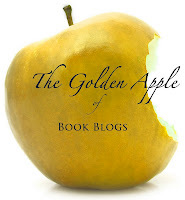 The book series when I get to it is planned to be five volumes." Marr is a region in the fantasy land of Yor. The story begins in the real world with an adult Obert receiving a letter from his ten-year-old self which sets him on a course to uncover the mystery of the twelve children who went missing from the orphanage he lived in when he was younger. 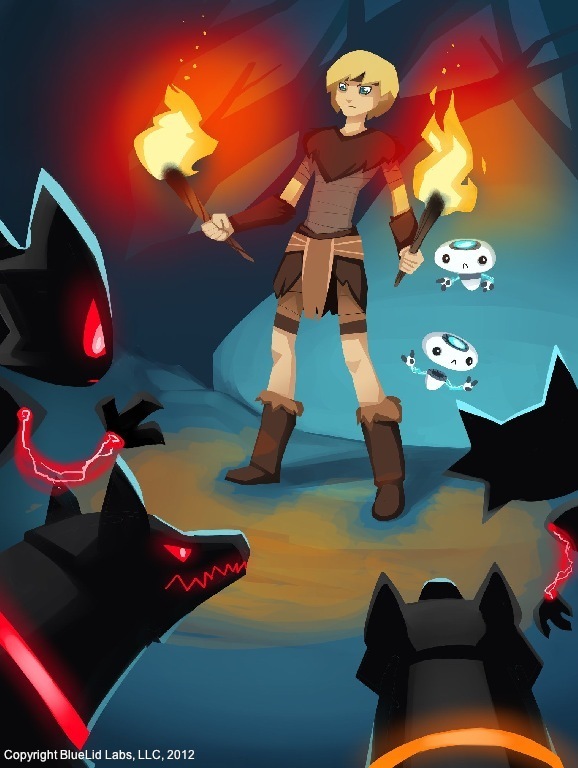 He finds a map and a phone and begins to learn about the world of Yor and the land of Marr, thus leading the viewer to play the game on his or her phone (or iPad) that takes place in Marr with a mysterious boy, his very helpful little robot friends, and some dark, creepy, robotic wolves and boars. The object is to help this boy protect the special energy trees from the enemies using various fire-based weapons placed to guard the trees and thwart the baddies. 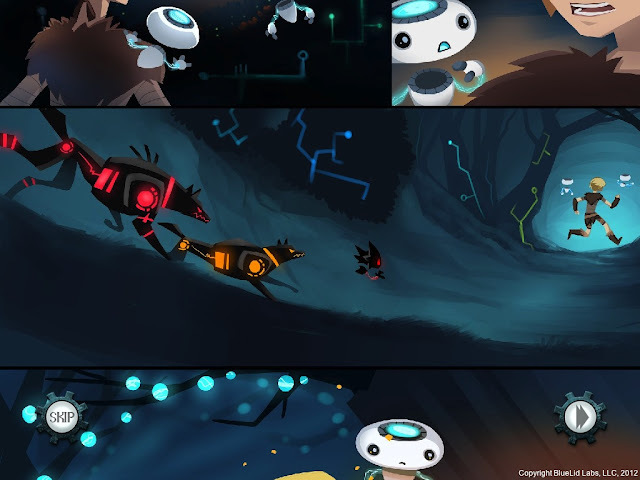 The narrated, comic paneled story is a frame to the game play. I've really been enjoying the game. It's straightforward and challenging and increases in difficulty as you move through Marr and light your protective flames. The sound effects and background music convey the setting and tone of the game well and the animation and art is simple and effective--it reminds me of the 90s PC games. I especially like the artwork once the story shifts to the world of Yor. Because it's nighttime, the contrasts created by the darkness and the fires and the glowing robot parts of the wolves is appealing--and I want to know more about that blonde boy! (See below) Ooooooo! And best of all? This app is FREE! You get an intriguing story and challenging game play--and you don't have to pay a thing! You go, blonde-haired boy! You light them fires! Get "Marr - Obert Skye's World of Yor" for FREE from iTunes!